2 people participated, earning 26Ŧ. Games are an important part of our well being; not only do we learn through playing but the activity refreshes us as we are engrossed in the temporal environment created by the game. Games are not just important to our health but they promote social engagement (IRL) in addition to encouraging divergent and critical thinking. 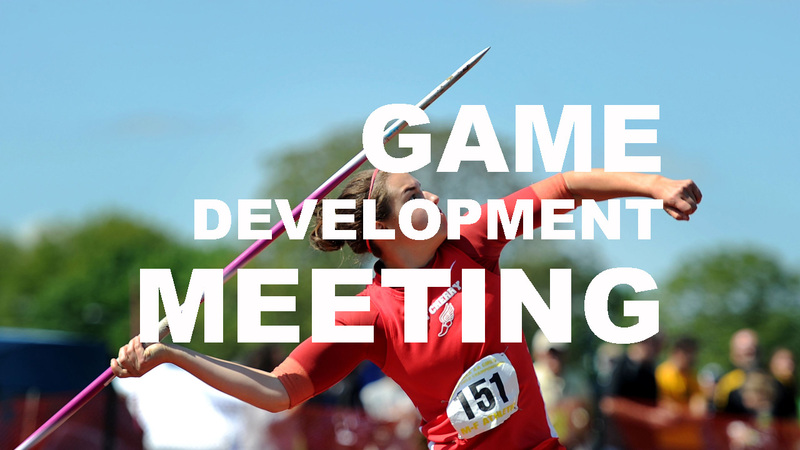 Collectively, during the meeting, we will come together for the purpose of developing a game. We will look at the history of games, different types of games, examples of games, then we will decide which format of game to develop, outline the rules of the game, followed by the construction of anything which is necessary for the game using available tools/materials. Following the development portion of the meeting, we will play our collectively designed game in order to assess it. The workshop will take 4-5 hours. There has been no activity towards this experiment during the past almost 2 years. The experiment is assumed to be completed or abandoned.